I’m currently in a post-birthday party cake hanger over (my baby turned two!!) and am preparing for the colossal onslaught that is Thanksgiving. You know what that means: champagne basted turkeys, pecan pie to the point of diabetes, and tipsy parade watching. 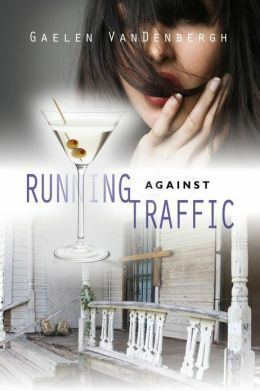 Gaelen VanDenbergh was gracious enough to stop by and chat about the creative process of writing and her new book, Running Against Traffic. See you guys in a few! The creative process is very individual, and difficult to describe. It entails rituals, idiosyncrasies, and personal tricks to get the possessed creativity faucet to flow rather than drip. I rarely sit down to write a book. Inspiration hits me when it hits me, usually in very inconvenient places, like while I’m out running a scene will play out in my head and I’ll have to sprint home to type it up. Because this always happens, I have found that running is a surefire cure for writer’s block. Other times I find that if I find the right song that captures the mood of what I’m currently working on, blaring it and just letting it seep into me can push me through a blockage. When I sit down to pull together all of my scenes, notes, thoughts into a book, all I need is my laptop and a pot of coffee. But getting to that point happens largely in my head. I am constantly thinking about my characters, their lives, pondering what they are pondering, struggling with their struggles. It literally plays out like a movie with no director. Putting in on paper is the hard part and I would much rather stay in my head, in the dark theatre. I read a quote by Isabel Allende on writing that I need to live by: “Show up, show up, show up, and after a while the muse shows up, too.” If I fall out of the daily habit of writing, whether I’m ready to put my thoughts on paper or not, suddenly a month can go by and nothing has been done. For a creative person, what’s in my head must come out, because the churning doesn’t stop up there, and if it’s not released I fear I will have a creative aneurysm. When strangers tell me they loved the book and couldn’t put it down, it is so heartening. Writing is something I have to do – most writers will tell you it’s not a choice. But sometimes it’s so unwieldy and personal and vulnerable that you feel like you’re walking around naked all the time, but I can’t imagine doing anything else, and there are those times when someone is kind enough to tell me that they loved what I created…There’s nothing better. Gaelen VanDenbergh is a writer, runner, and compulsive list-maker who lives in Philadelphia with her family, a fat cat, and several fish. 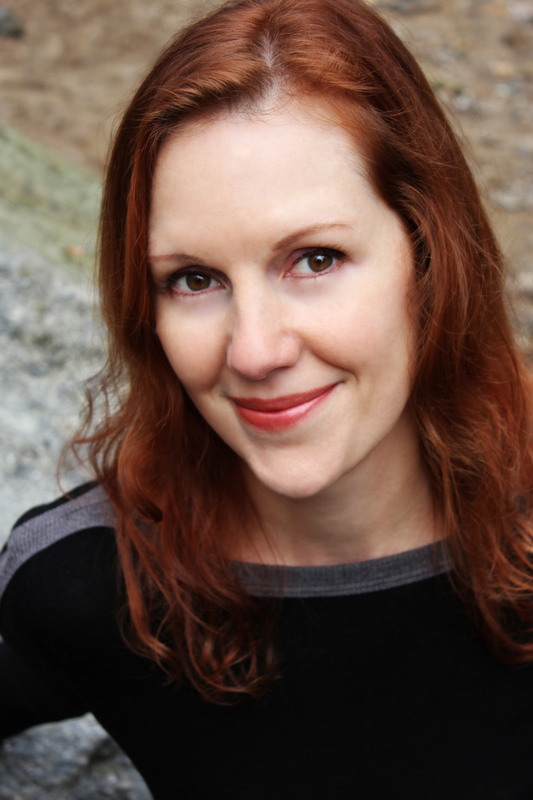 Her debut novel Running Against Traffic, was a Global Ebook Award nominee, a semifinalist in the The Kindle Book Review’s 2013 Best Indie Book Awards, a semifinalist in the Readers’ Favorite 2013 International Book Award Contest, Indie Book of the Day, June 30, 2013, a 2013 Beach Book Festival Award nominee, and has received a four star review in InD’tale Magazine. Previous PostBook Release Party: Let’s start worrying about it now Next PostHappy Thanksgiving! !